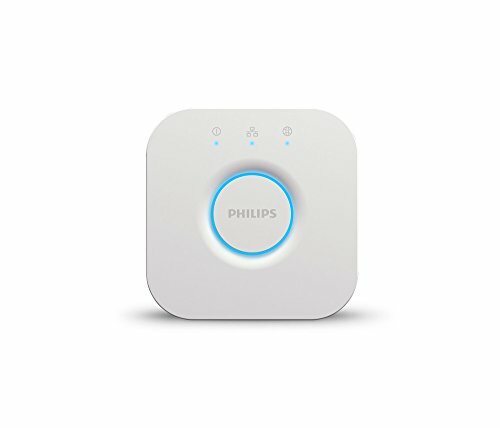 The starter kit from Philips Hue is a good first device for those building a connected home. I confess, I was a little intimidated to install the $199.99 Philips Hue White and Color Ambiance Starter Kit, as I'm hardly a tech installation whiz. Not do I have much experience with smart devices in my home: until recently that was just a connected TV which is old and I use primarily to watch Netflix. But smart lights are one of the more popular of the smart home gadgets. Fairly inexpensive, and requiring very little set-up, smart lights can be found in many big box stores, purchased and installed in a weekend morning. The Philips Hue app walks you through the process of setting up the Hue Bridge. 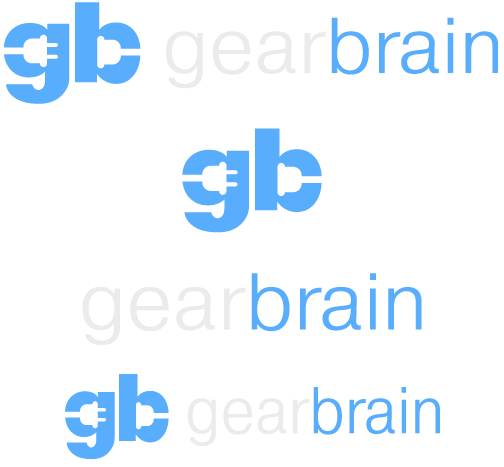 Philips sent GearBrain a kit to try, and so I did — finding the process fairly easily and confidence boosting. Put the new light bulb into the lamp I want to use, and turn it on. Plug the Hue Bridge into my Wi-Fi modem, and also into the wall. The app does a great job of taking you step-by-step through the process, even figuratively holding your hand while connecting to Siri. I put one of the three bulbs in my living room, and two in my bedroom, as those were the locations where I'd like the lights to turn on and off through the app. Putting in the bulbs were as simple as… screwing in a lightbulb. The whole process took about 30 minutes, but I would guess someone more fluent in smart technology would take about half that time. Installation really was simple. Overall, the product does work as Philips describes. On the most basic level, lights go on and off, but you can get crafty by setting up timers for waking up, for when you want to going to sleep and other routines. I personally like being able to adjust the brightness of the light, giving me the ability to have dimmed light without actually having a dimmer: Pretty cool. The colors are also pretty cool, as I find there's something exotic about illuminating the room in "tropical twilight." They have many others for different feelings (arctic aurora, spring blossom, etc), as well as for different moods (relaxing light, reading, concentrating, energize, etc). You can select color schemes from the Philips Hue app or create your own. You can also input your own colors, taken from your smartphone's photos. One major drawback: This feature isn't terrible intuitive on the app, and I initially thought the stater kit only came with white bulbs not understanding they could change colors through the app. To do so, you tap the "scenes" tab on the room in the app that where you want to add a colored light. Not easy to first figure it out — but worth the effort. I also like the ability to turn my bedroom light off after I've gotten under the covers. And I appreciate that I can program my lights while away from home for a sense of security. Philips Hue allows you to turn the lights on and off via its app. 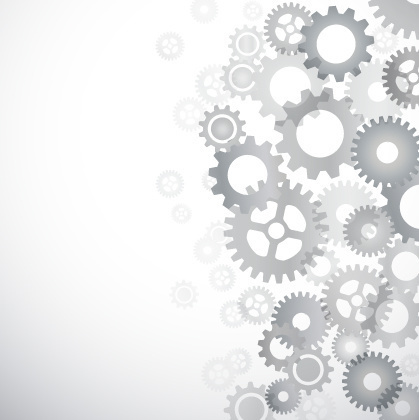 Whenever I try new technology of any kind, I walk away and ask: Is the device worth it? Did an upgrade make my life better? With the Philips Hue Starter Kit, the answer is yes, though not overwhelmingly so. Make no mistake: There are plenty of ways to spend money and improve the smart lighting in your home. Switches, bulbs, sensors, dimmers. The possibilities of linking smart lights to an entertainment center, for example, are limitless. The bulbs can be synced to music, and Philips Hue links up with Amazon Alexa, Apple HomeKit and Google Home. For anyone with smart home devices who use those voice assistants, this is worth noting. I think given the price, and the options, there's little harm in trying Hue. 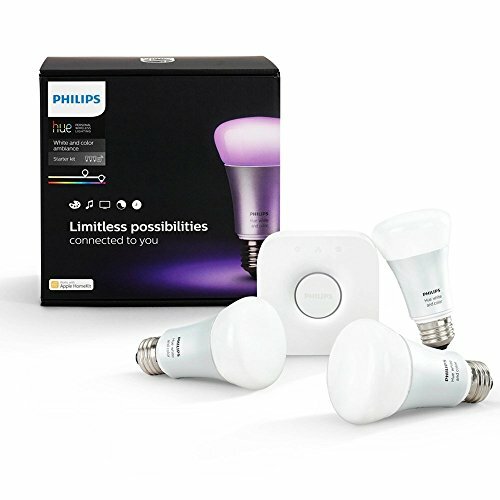 The starter kit is not too expensive, and since the Philips Hue Start Kit is easy to install, you can decide for yourself if these features are "nice to haves" or if they're so cool you need to have them. -Adam Shapiro is a former Microsoft consultant who has seen the rise (and sometimes fall) of new tools dedicated to making our lives better, and has a good perspective on what will stick. Cons: Not intuitive to understand the app, not essential.